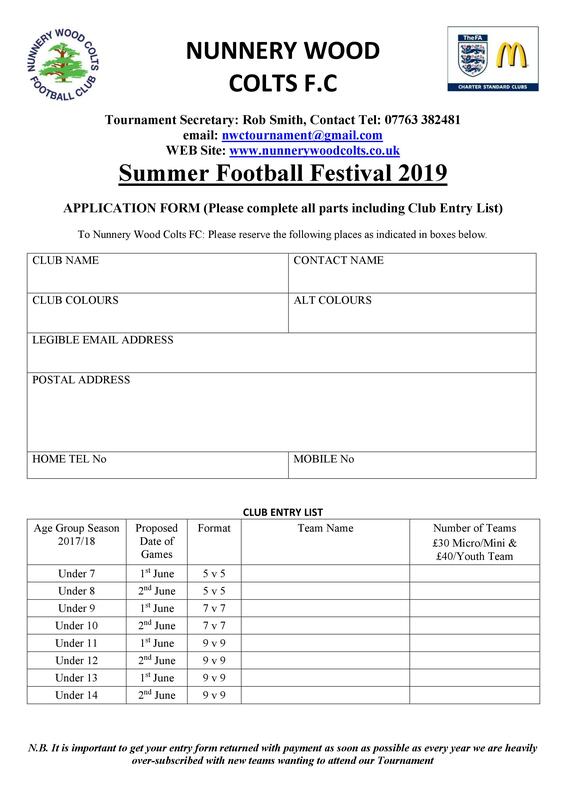 Nunnery Wood Colts FC Summer Tournament registration is now Live. 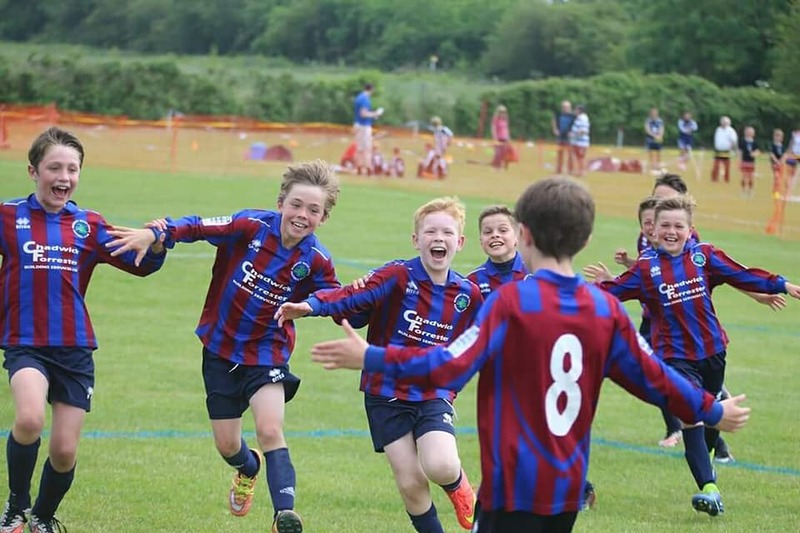 Every year we have built on the previous years success with teams attending from far outside our area. 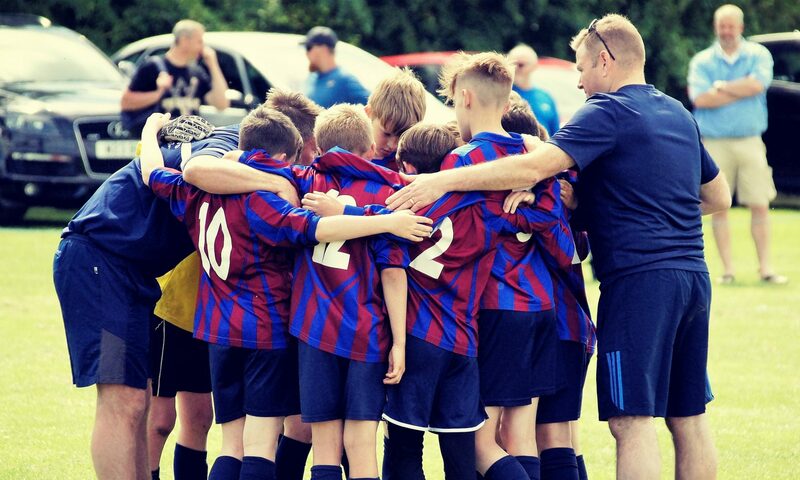 All funds raised go directly back into grassroots football. Discounts available for early entries and multiple teams entered. 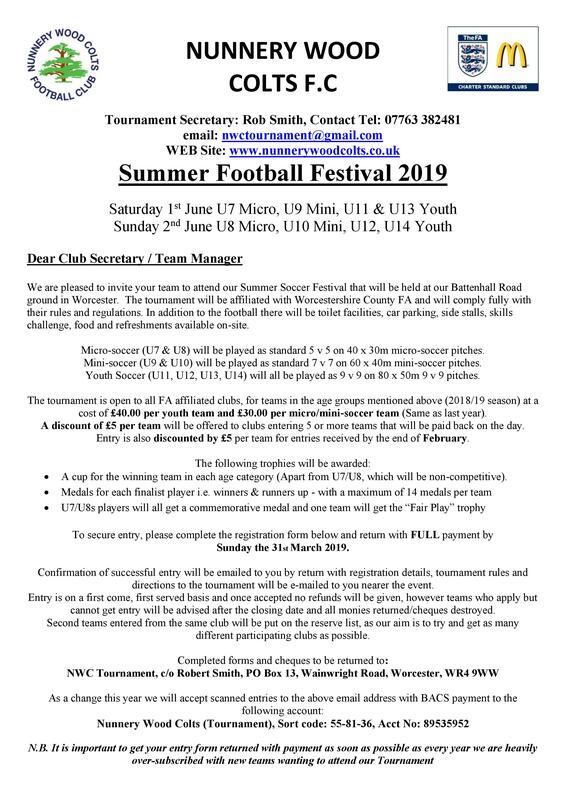 Please contact us to check for spaces or any info not on our registration form below.